Let’s face it, little kids’ hands get dirty-often! So teaching them when and how to wash their hands is an important part of their daily hygiene routine that should begin in toddlerhood. 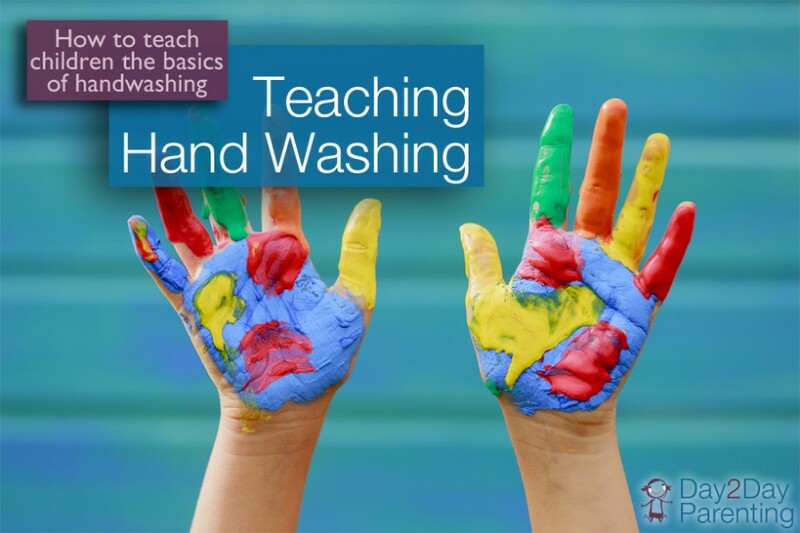 If you give your little ones the basics and make hand washing a part of their daily routine at home, it will become ingrained in them before they reach school age. It will also help to cut down on the spread of germs and hopefully minimize illness. 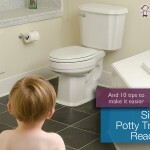 You can make a chart for your children that you keep near your sinks in the home. 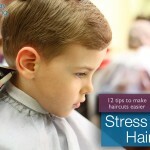 For preschoolers use photos or pictures cut from magazines and for older kids use a combo of pictures and written instructions. The American Academy of Pediatrics states that “hand washing may be the single most important act you and your child have for disease prevention.” They also say that antibacterial soaps are not necessary, because plain soap and water do the job just fine. It also doesn’t hurt to keep a few bottles of hand sanitizer around the house for quick cleaning between soap & water scrubs, but these alcohol based sanitizers are not as effective when hands are visibly dirty or greasy, so use sparingly. Books are a great way to reinforce hand washing for young children and Amazon has a nice selection of toddler and preschool titles available.